Error 0x000000a5 is Stop error which is likewise described as Blue Screen of Death error. The 0x000000A5 error code appears mainly because of ACPI BIOS error. 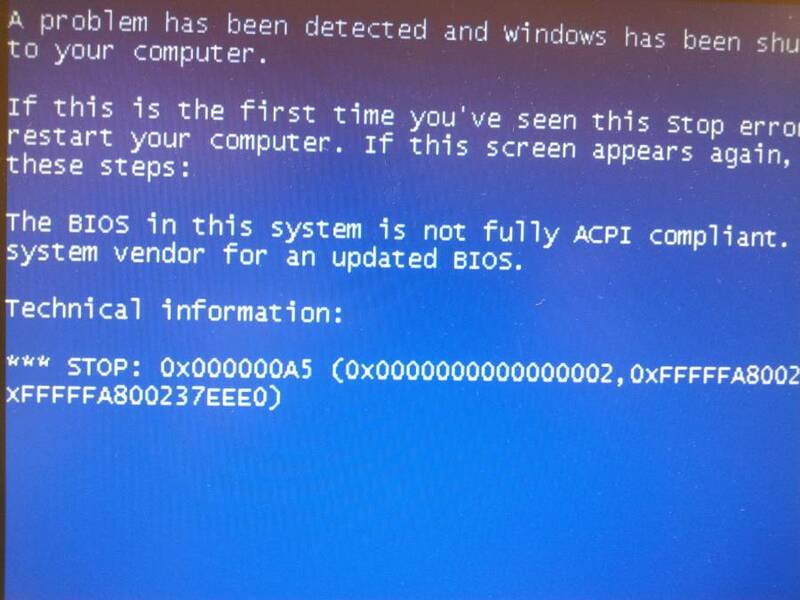 This error message on your computer screen shows that the Advanced Configuration and Power Interface (ACPI) BIOS of the computer system is not compatible with your Windows system and is not completely certified with the ACPI specifications. Corruption in Windows registry from a recent software change. Driver conflict after installing new hardware. Due to memory (RAM) corruption. Shutdown computer. Press NOVO button, then press Arrow down key to select BIOS Setup and hit the Enter key. If the BIOS version is lower than A7CN27WW, please update BIOS to A7CN48WW or above. You can download the latest BIOS from here. Copy a7cn48ww_32.exe to the root path of your FAT32 format USB disk. 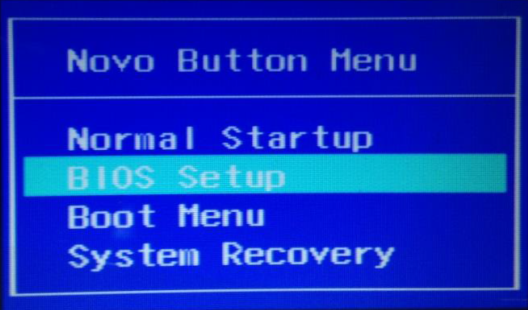 Try to boot to your USB disk via Novo button or press F12 while booting. Click a7cn48ww_32.exe to upgrade BIOS to A7CN48WW. Switch to Exit page. Select OS Optimized Defaults and set to Win7 OS. Select Load Default Settings and select Yes. Press arrow key to switch to Configuration Select USB Mode and set to USB 2.0. After Windows 7 installation, please upgrade USB 3.0 driver and change back USB Mode value. Press arrow key to switch to Exit page. Select Exit Saving Changes option and select Yes to save the changes. When Lenovo LOGO appears, press “Fn+F12” to enter Boot Manager menu, select the USB key / ODD to setup Windows 7. If possible, borrow another RAM from a friend of yours or ask for a spare RAM from a local dealer just for checking purpose. It might be the case where your motherboard isn’t compatible with your RAM and getting another RAM may fix the issue. Wait for the computer to complete the POST process (system information appearing on your screen). Quickly press the F8 key repeatedly until you see a list of boot options available. Choose Last Known Good Configuration (your most recent settings that worked). Wait for your computer boot into this mode. See if the error still exists or not. If you still face the error try the next method. 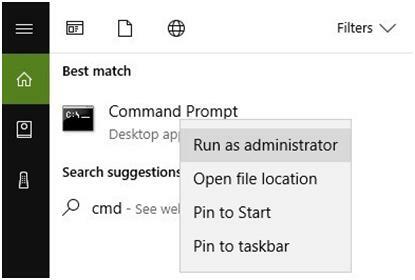 Go to Start and type “cmd”, right-click Command Prompt and select Run as Administrator. Wait for the scanning process to complete and then restart your computer. All corrupted files will be replaced on reboot.